I went on a short hike in San Tan Regional Park with family and friends. San Tan Regional Park is located south east of Phoenix, AZ. 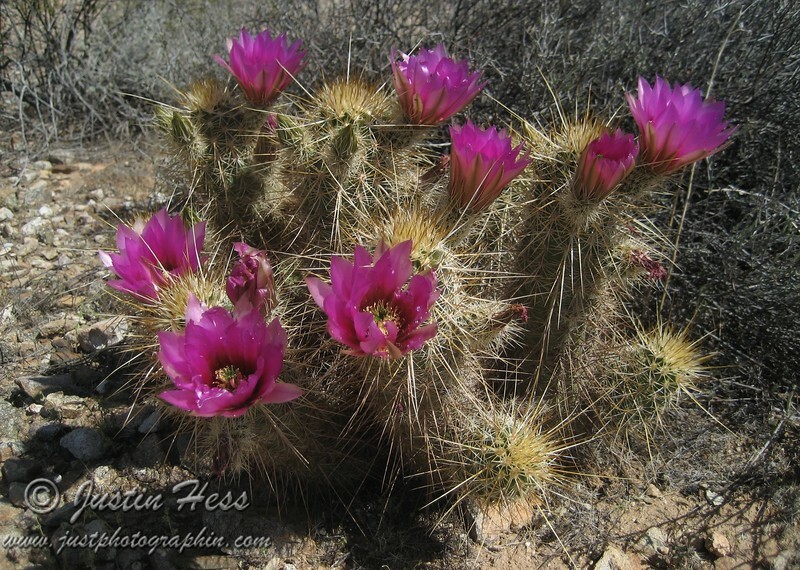 This album showcases flowering Hedgehog Cacti, Ocotillo, a Cholla, and a Saguaro. There is also a small wildlife viewing area at the park visitor center that had a Chuckwalla lizard.